Written by Logan Murphy. Produced by Isaac Akers and Swade Edwards. Hello, Greenville! 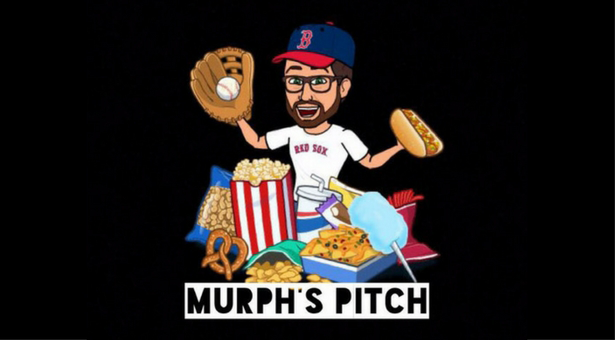 Murph’s Pitch is here to bring you all sports news and the like. Tune in to hear all about our opinions on the NFL draft! Also, look out for our last podcast for the semester coming out next!